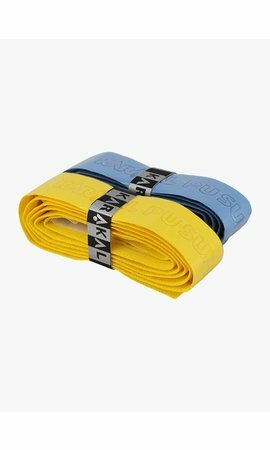 The Salming Wristband Mid has a high absorbency which makes it ideal for active sports like squash. It allows you to easily sweep the sweat off your forehead. 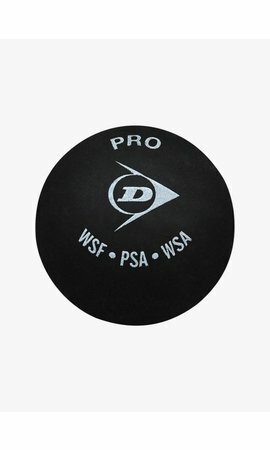 Importantly, wearing a wristband also prevents sweat from dripping down your arms into your hands and helps you maintain a firm grip on the racket. 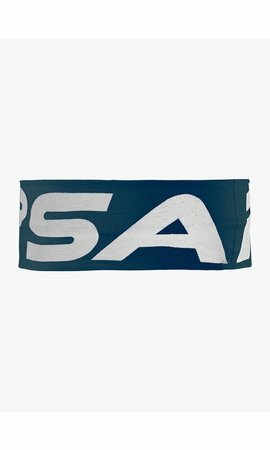 Moreover, many squash players like to wear a wristband because it gives the feel of extra strength and support for the wrist. The Salming Wristband Mid is woven jacquard which creates a subtle pattern in the fabric. The Salming logo is woven in a contrasting colour. Complete your outfit with a matching headband. The Salming Wristband Mid is available in different colourways.